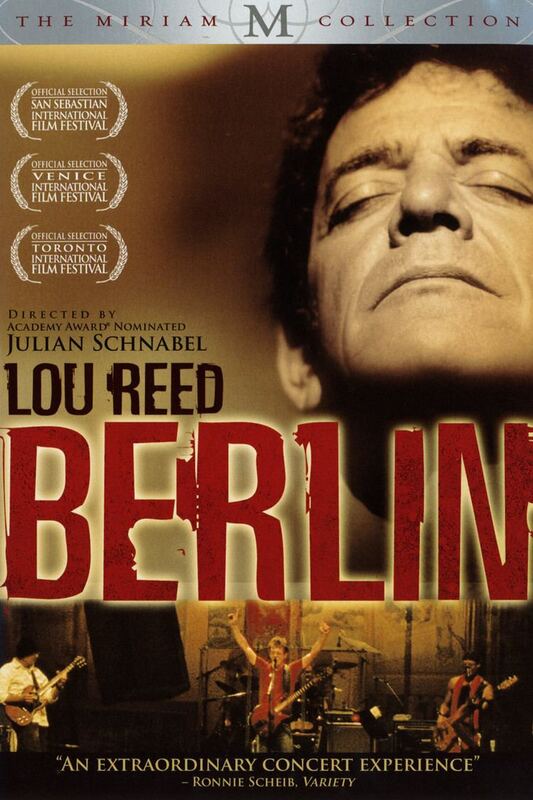 Berlin: Live At St. Ann's Warehouse is a concert film and live album by Lou Reed released in 2008. 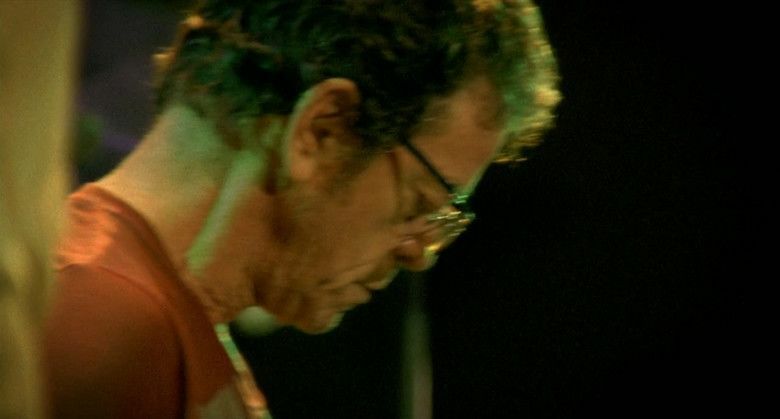 The concert film was directed by Julian Schnabel, live at St. Ann's Warehouse in Brooklyn during five nights in December 2006. 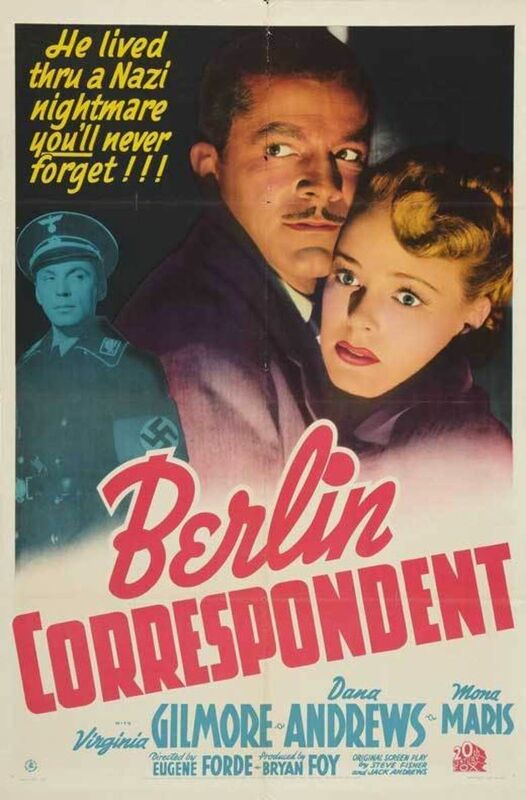 Background shots of the characters Jim and Caroline were done by Lola Schnabel. 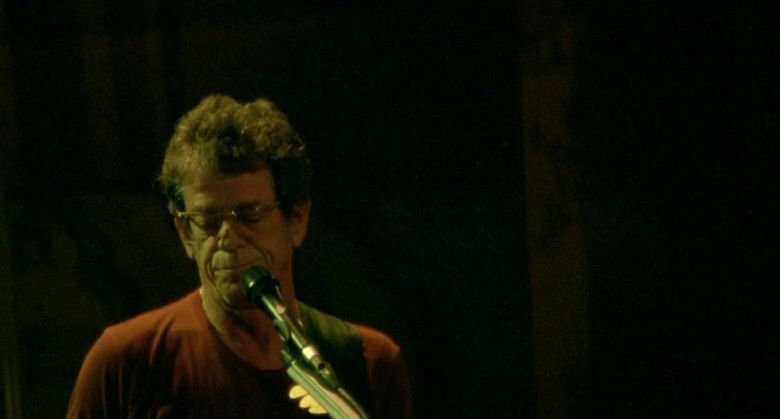 The Berlin tour was the first time Lou Reed had played the full album live in over 30 years, after the original album was a critical and commercial flop. 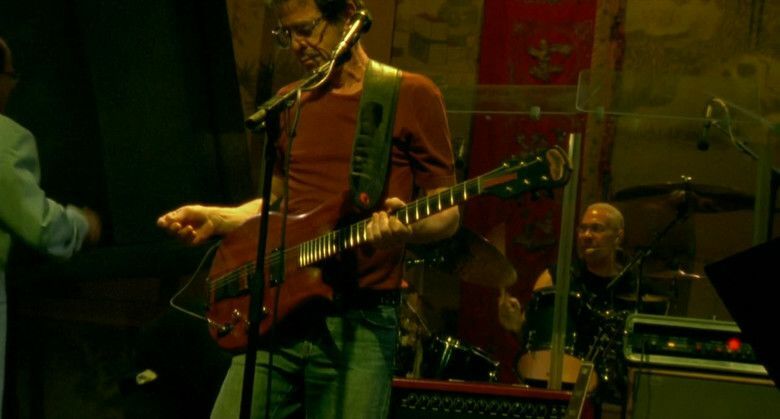 Individual songs had been played, but not the whole thing. 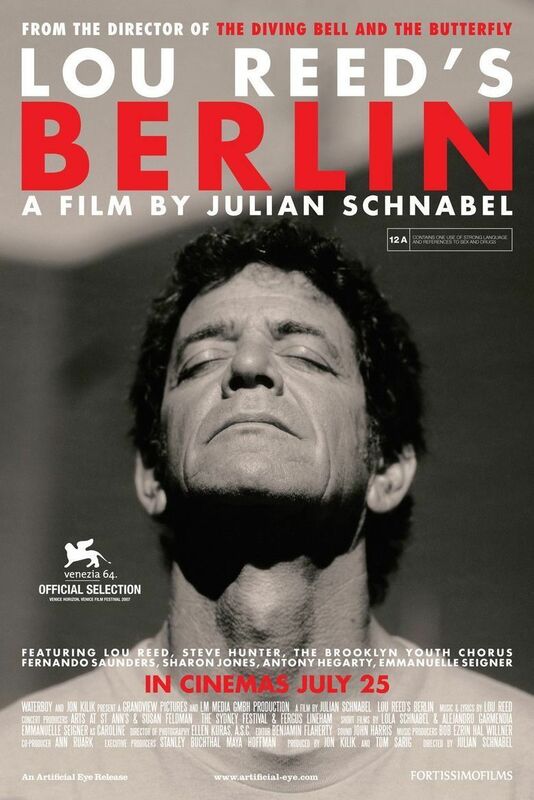 The concert film and album both feature three non-Berlin songs as an encore, "Candy Says", "Rock Minuet" and "Sweet Jane".